Twenty years later, Séverin, Hugues and Louis meet at the burial of Rose, Fanchon’s mother. 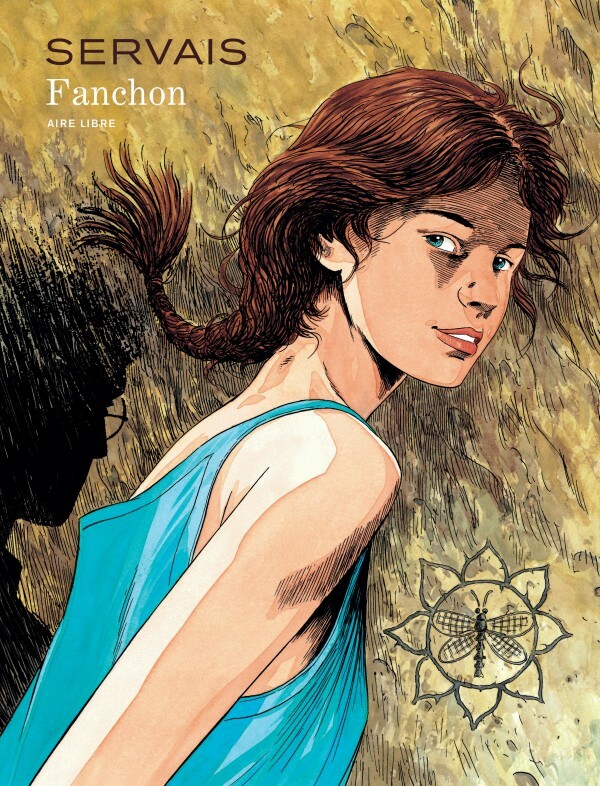 But Fanchon is missing. She ran away, they say. Disappeared without a trace. The disappearance is a mystery, its explanation unsatisfactory. But on the invitation that Séverin receives, she notices the mark that Fanchon used to draw on trees and rocks. This mark was the token for the love she had for her three friends, the sign of their complicity. Séverin has no doubt that Fanchon is somewhere around, close by. But why isn’t she showing herself?